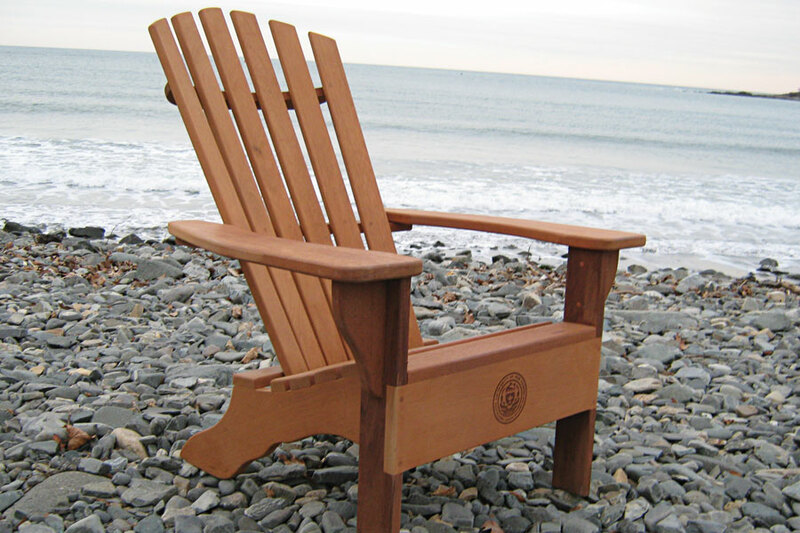 Chairman of the Board's mahogany Adirondack furniture is unmatched in workmanship and comfort. 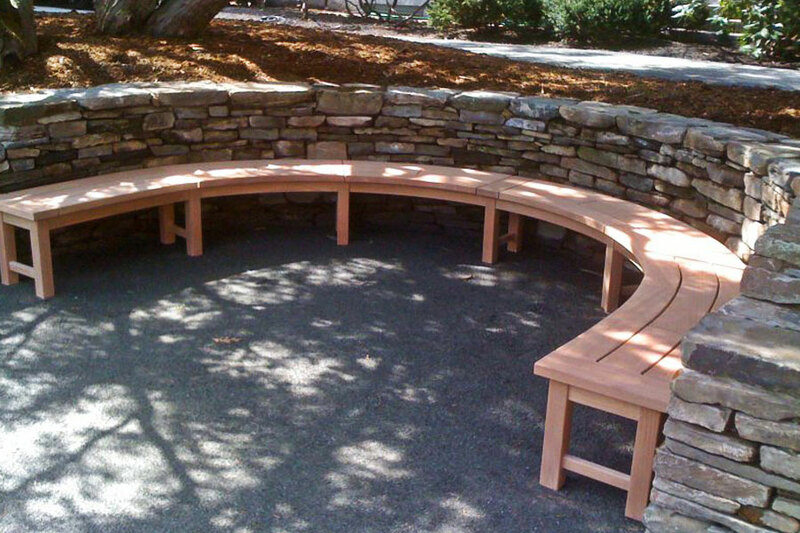 Unique and dignified, each piece is carefully built to ensure your satisfaction. 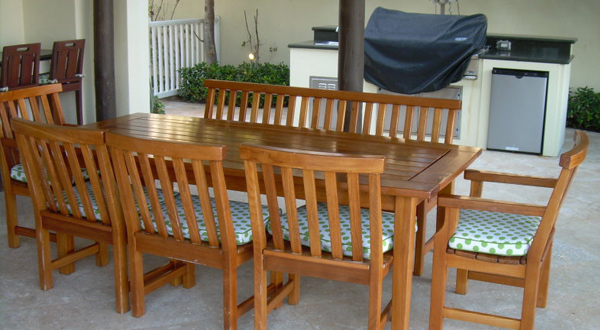 Our work has been featured in Fine Woodworking, Better Homes and Gardens, and Palm Beach Home and Decor, to name a few. 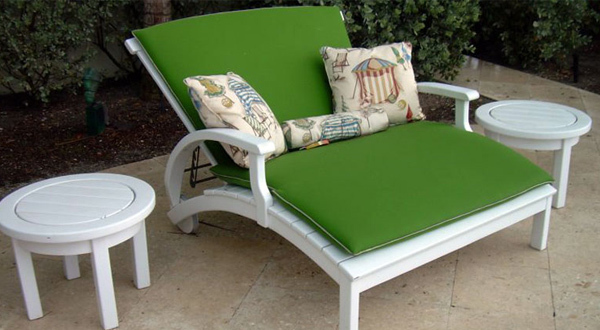 Whether your furniture is weathered to a silvery-gray natural seal, or painted your color of choice, it will enhance the look of your lawn or garden and make for years of enjoyment. 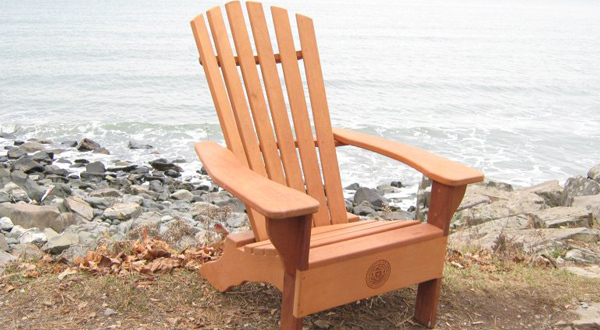 Everyone loves the New England touch a classic Adirondack chair brings to their property. 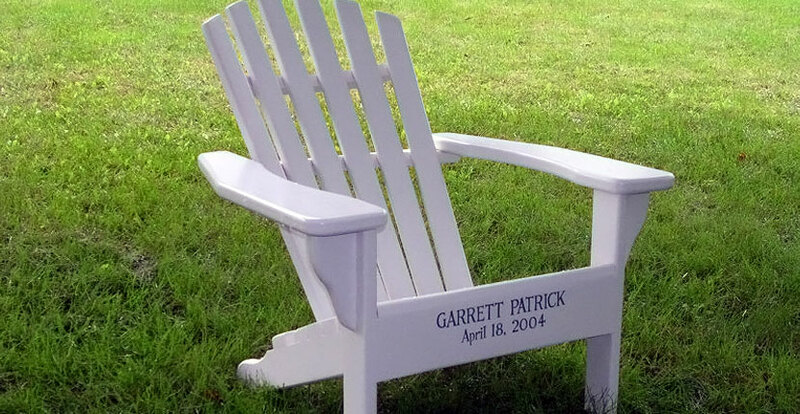 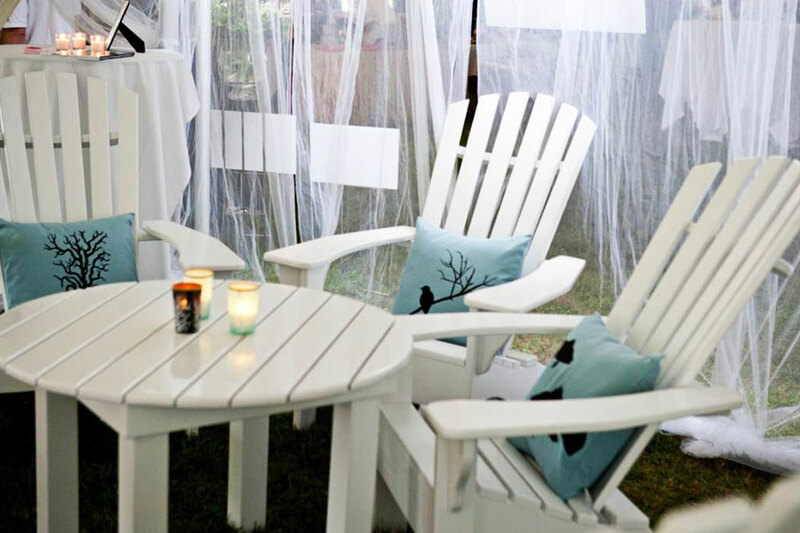 Customized with a college or university seal, business name, or other personalized message, a piece of Chairman of the Board Adirondack furniture makes a wonderful graduation, housewarming, wedding, anniversary, or any other special-occasion gift.